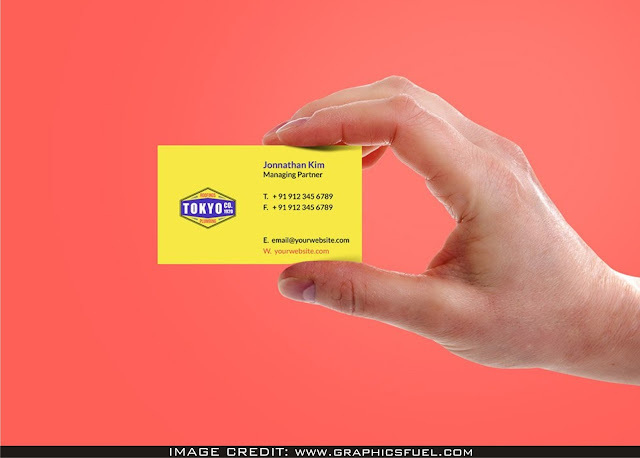 Hand Holding Business Card PSD Mockup Free Download for graphic designers that need to show their work professionally. 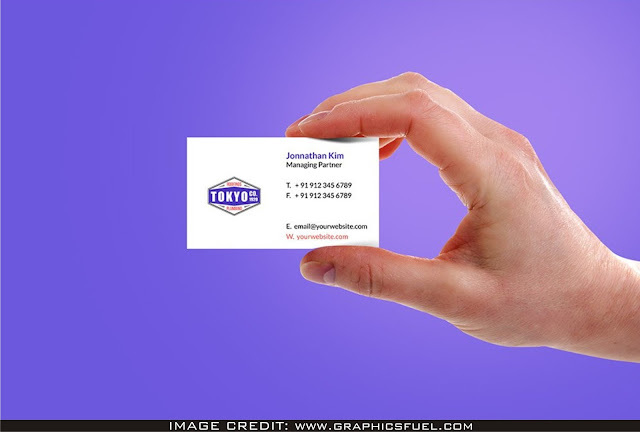 Thanks to Graphicsfuel for making this stunning free psd mockup. You can add your very own design art into this clear mockup AMAZE YOUR FELLOW DESIGNERS.